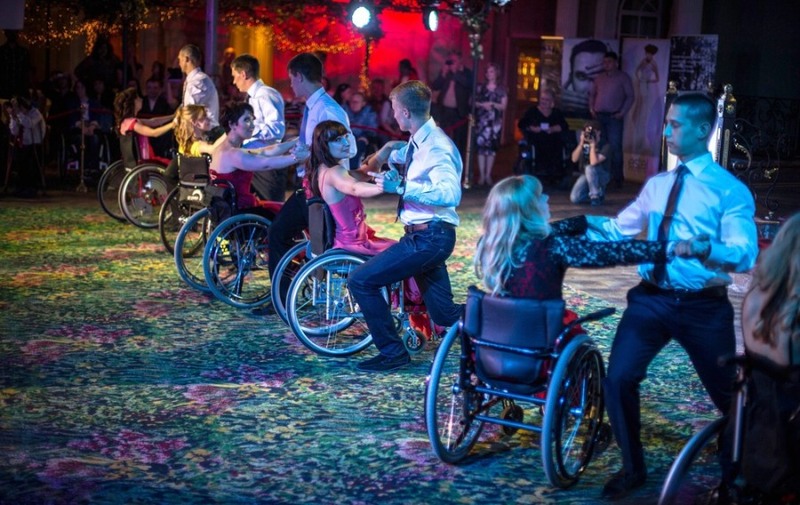 Young women in wheelchairs and their partners perform at the 'Miss Independence 2013' beauty contest in Moscow on May 22, 2013. A contestant and her partner pictured before their performance. 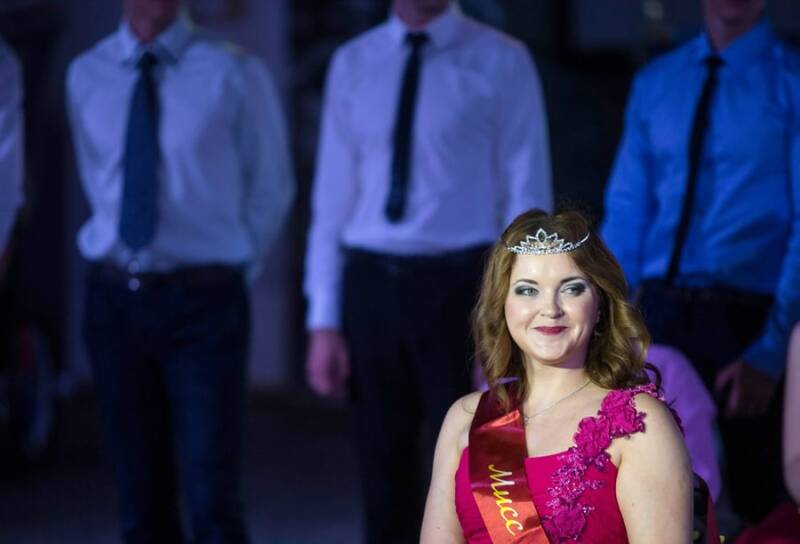 Eleven young women took part in the 'Miss Independence' beauty contest for wheelchair users in Moscow on Wednesday. Russia has more than 13 million people with disabilities, according to the European Pressphoto Agency. Contestant Olga Loyeva, one of eleven finalists. Winner Nursina Galieva smiles after she was crowned 'Miss Independence 2013'.